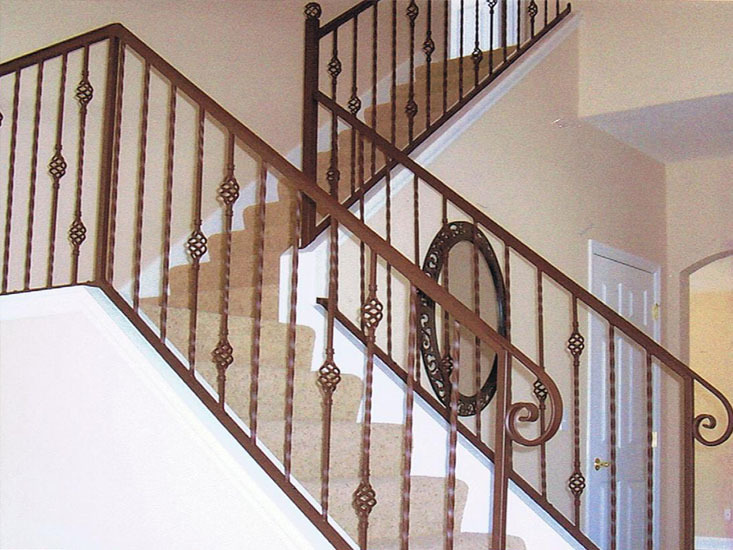 We Create & Install Ornamental Iron Products, including handrails, scrolls, balconies, cages, castings, columns, doors, fences, finials and gates. There is no project too big or small for us. Whether you need existing work repaired or replaced, or if you need something created from scratch, to your exact specifications, we can help! If it’s made of out of iron, we can do it. 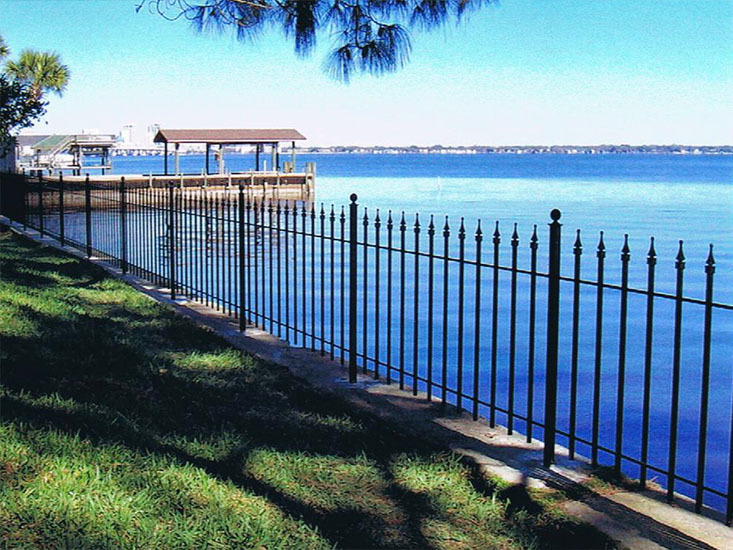 Contact us for a free quote and turn your dream into a reality. 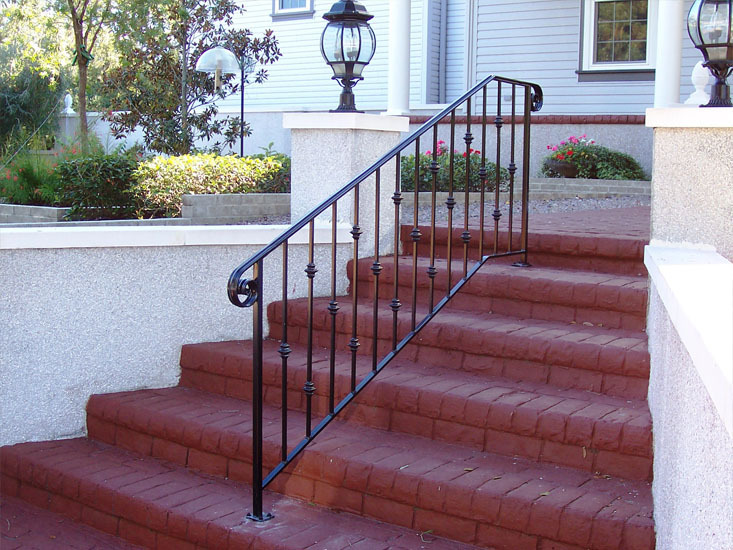 "We Create & Install Custom Ornamental Iron Work of all kinds, including stair rails, handrails, gates, balconies, columns, porch railings and more." We would love to hear from you about your project or answer any questions you have.